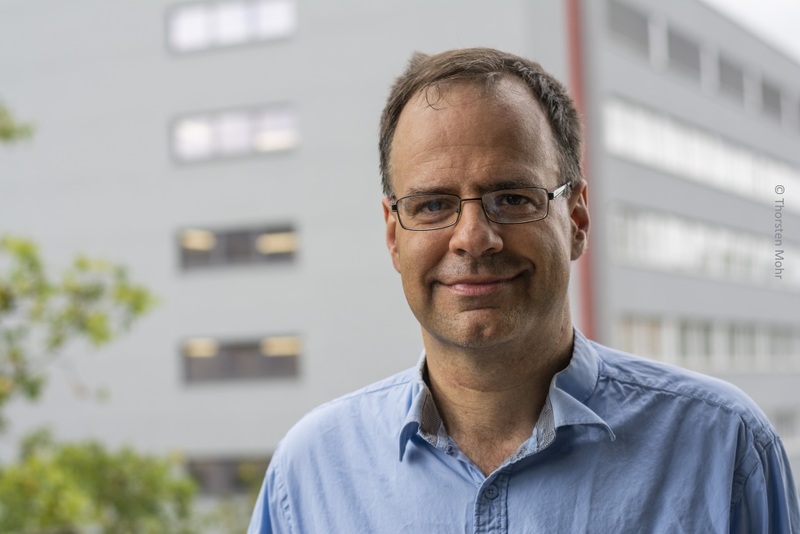 On 28 March 2019, the coordinator of the Quantum Flagship project OpenSuperQ, Frank-Wilhelm-Mauch, was one of the experts invited to the German TV show 'Scobel' – a popular science programme by the German public broadcaster 3sat. The complete session named “The Fabulous World of Quantum Physics” has been recorded and is available in the 3sat media library. The weekly format strives to make complex scientific content accessible to a non-expert audience. 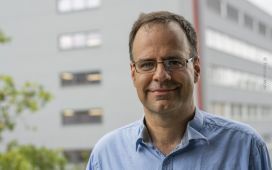 During this session, the show’s host Gerd Scobel addressed the opportunities and limitations of quantum computing and its implications for people’s everyday life. Quanta, the tiny energy packages known to behave contrarily to the laws of classical physics, are a fascinating topic for both researchers and laypeople. Especially the targeted development of quantum computers that are expected to run faster than any existing supercomputers, have sparked tremendous media interest and public discussion worldwide. "With the aim of developing a working prototype of the first European high-performance quantum computer, our recently launched research project OpenSuperQ was the perfect match for the show. It was a great opportunity to bring the vision of building an integrated, useable machine based on quantum physics closer to the public", said project coordinator Frank Wilhelm-Mauch from Saarland University, who was one of three experts invited to the show. "The participation of a fellow researcher and a philosopher of science added different perspectives and made this discussion particularly inspiring for me."